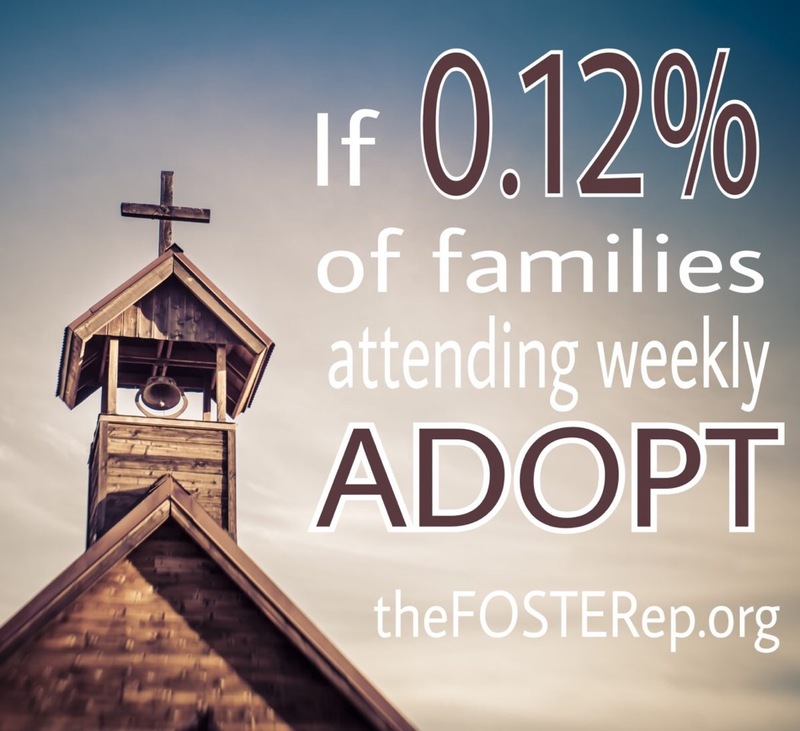 If .12% of families attending church weekly adopted a child out of foster care – there would be no children available for adoption in the system. 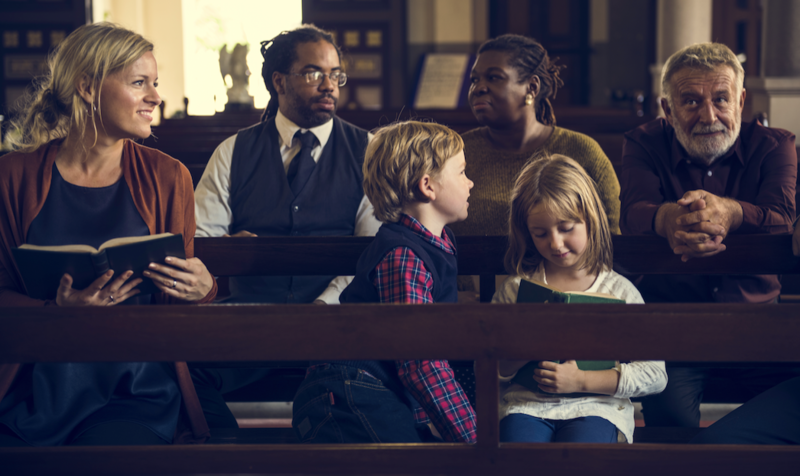 If .69% of families attending church weekly were certified for foster care – every foster child could be in a faith-based home and there would be a surplus of families waiting for a child to enter the system. in their efforts to care for children in their home. I truly believe that the biggest hurdle is awareness. needed to foster families within their congregations. Lack of support team members to provide babysitting / respite care. I believe if we can make some progress in the areas above we, the church, can find the families needed to solve the foster care crisis. Stay tuned for more blogs on the needed culture shift in how we view foster care, online tools being developed to help churches mobilize their congregations, and more.